With 7.2% GDP growth in the December quarter (Q3), India regained the status of the world's fastest-growing major economy in the October-December quarter from China, who witness 6.8% annual growth for October-December. India's growth was driven by higher government spending and a pick-up in manufacturing and services. 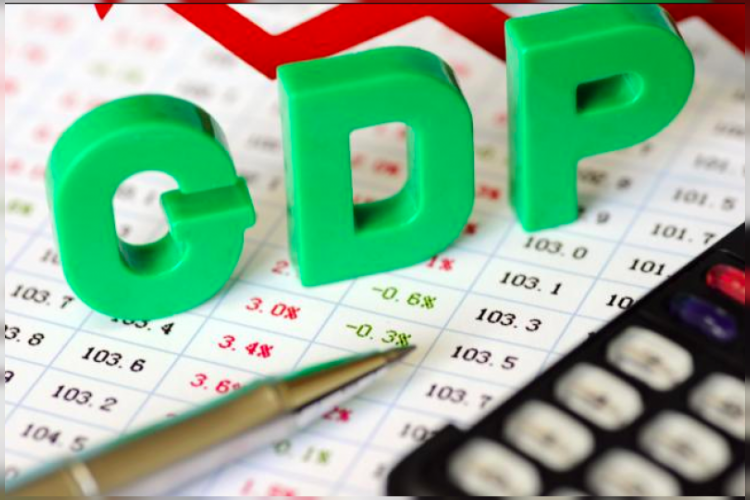 In Q3 India's growth was 6.5%.The data has been issued by central statistics office today.